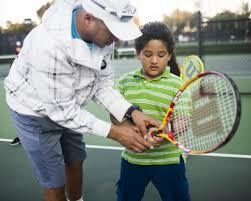 Give your kid a head-start and speed up the learning process with 1-on-1 tennis lessons. 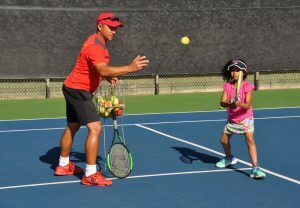 Tennis lessons help kids learn tennis fundamentals more quickly, including strokes, footwork, and hand-eye-coordination. 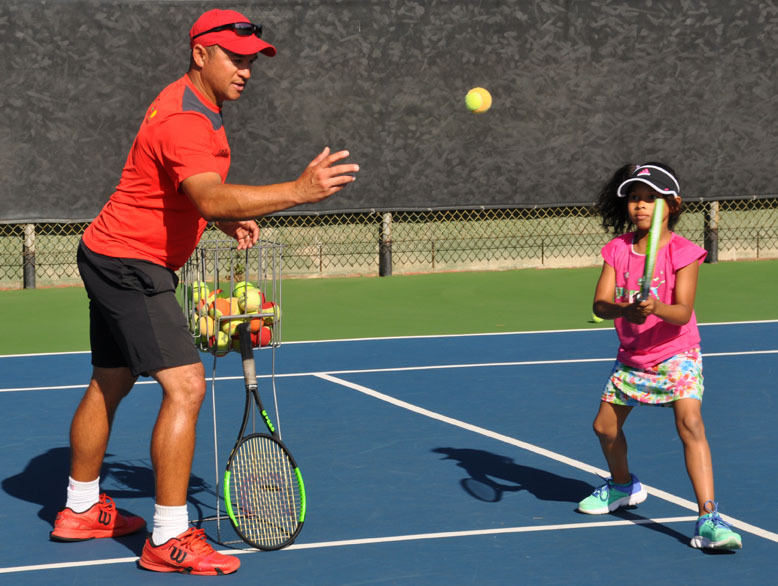 From 5 year olds to teen players, private lessons give players additional focus that is complementary to other training programs including clinics, camps and play. 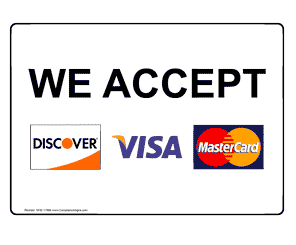 *Based on enrollment in monthly programs and average of 20 weekdays per month. friendship, respect and healthy competition. 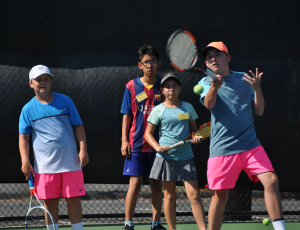 Learning to play tennis at an early age can prepare boys and girls for meaningful tennis experience through high school, college and into the future. Your child’s safety is our top priority. Students are supervised by our trained and experienced staff. All students are signed in, and out by authorized parents. Students receive a name badge and are assigned to a coach at the start of each program. 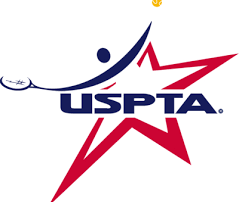 Fun tennis, games and activities. 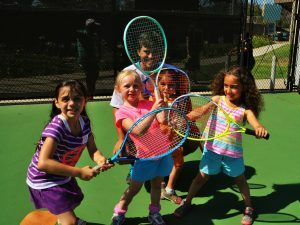 We make learning tennis fun for everyone. 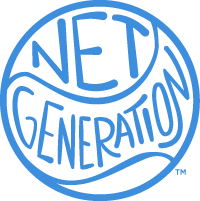 Your kids will love their time in our After School tennis programs, camps and Junior Academy. Expert tennis instruction by trained tennis professionals. Our instructors are experienced professionals that love what they do. 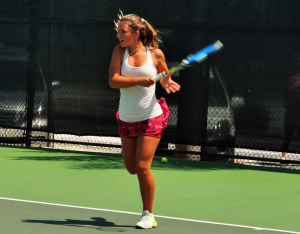 Students are taught fundamentals and advanced skills to succeed and enjoy tennis. Academy player training. 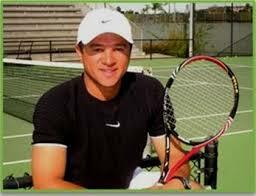 We work with Elite Junior players, providing the training and structure to compete at the highest level. 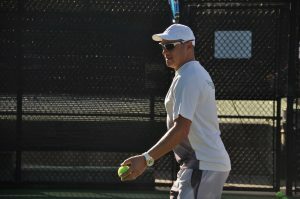 From Summer Tennis Camps, After-School Tennis Programs, Adult Tennis Clinics and Expert Tennis Lessons, we offer great tennis all year long. We’re located at the Billie Jean King Tennis center in Long Beach. Our players and students come from Seal Beach, Rossmoor, Los Alamitos, Westminster, Huntington Beach, Cypress, Garden Grove and Cerritos. Hi, I’m Valter Paiva! Since my first tennis lesson as a kid in Brazil, I’ve been in love with tennis. 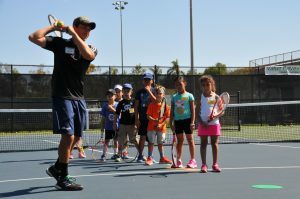 I’ve had the privilege of teaching tennis to hundreds of kids in Orange County. Competing as a tour professional was an exciting experience, but I’m most passionate about sharing the game of tennis with the next generation. 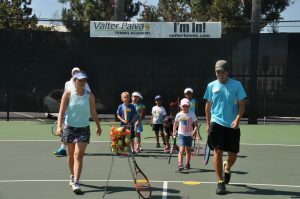 All of my tennis camps, lessons, and Junior Academy is aimed at making tennis fun and exciting for young children, starting around 5 years old, to juniors up to 13, and aspiring players entering high school. 2001, 2002 & 2004 Player of the Year MEAC Championship Regional Conf.